My name is Kim Civiero and I am 28 years old. I moved to Southern Alberta from Burlington, Ontario in May of 2010 and currently live in Pincher Creek. I completed my Bachelor of Arts with an Honours Specialization in Kinesiology from the University of Western Ontario in April of 2008. I spent 4 years working as a personal trainer and physiotherapy assistant before deciding that a career in education was for me. I am currently Head Coach at the Cardston Figure Skating Club. I have been skating for 20 years and I just completed my 9th year of coaching. In my competitive years, I competed as a member of Team Canada on the Burlington Ice Image Junior Synchronized Skating Team. We traveled to the World Synchronized Skating Championships in Croatia in 2002 and Sweden in 2003. As a kinesiology major I have a strong passion for sport and athletics as well as health and fitness. 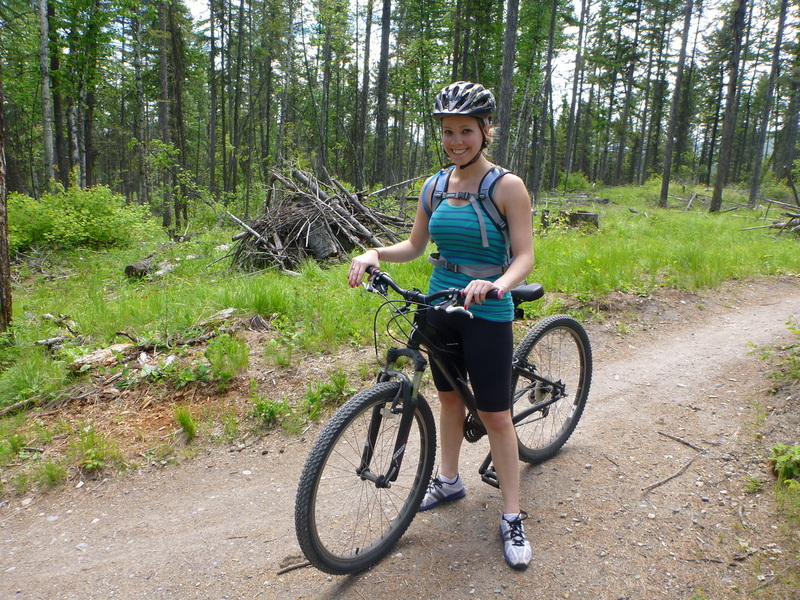 I've played hockey for the Pincher Creek She-Nooks Women's Hockey Team, and I enjoy hiking, skiing or biking, depending on the season! write a comment in my visitors' log!